The trustees of WWR are all committed Christians and have compassion for the women in their care. They want to do something constructive and positive to help women as so many women in Nepal are homeless, sick, outcasts, lack possessions, and are hungry. At WWR we seek to alleviate these problems with the help of our supporters. We wish to show the love of Christ to the people of Nepal. 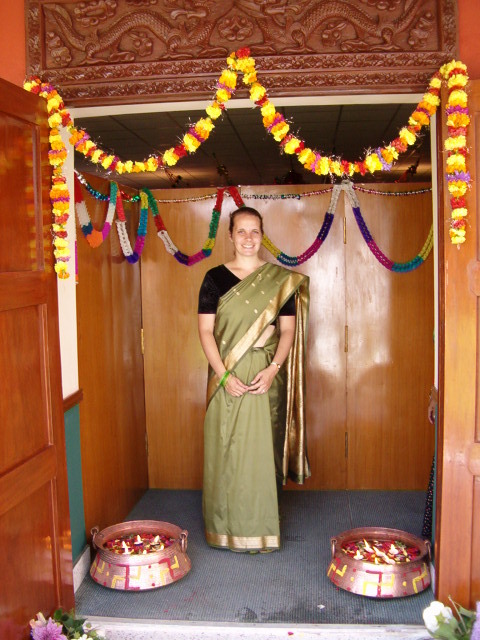 Anna spent two years in Nepal with her husband who served with the British Gurkhas. She combines her love of God with her love of Nepal and its people and is passionate about encouraging more people to work to eradicate poverty. Anna has an MSc in Poverty Reduction and Development Management. 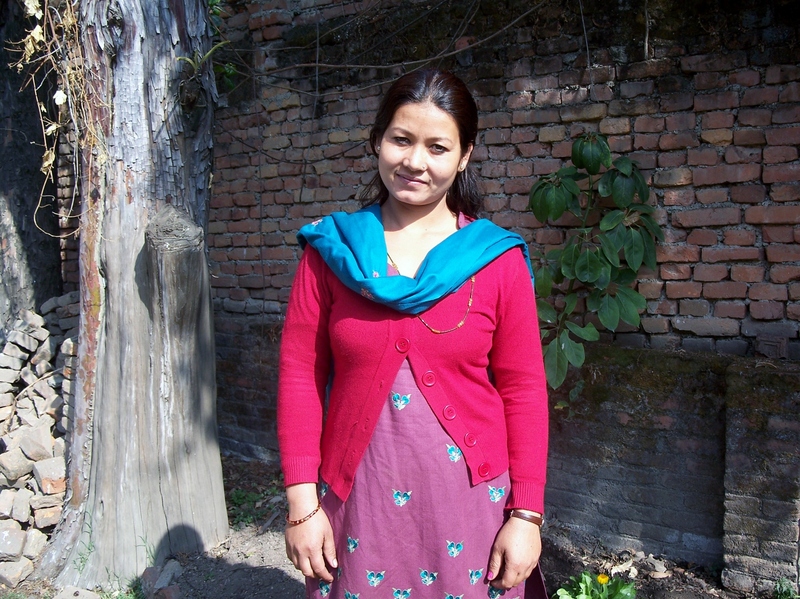 More of her story can be read on www.onelifesofar.org and her research on Gurkhas is available here. 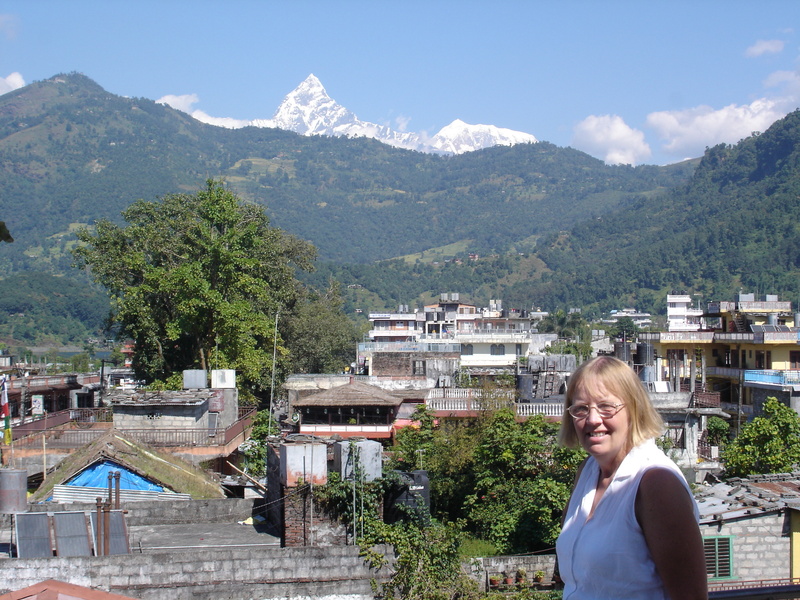 Marilyn has been to Nepal several times and likes to have something to do. She sees her involvement in the charity as her way of fulfilling Christ’s commission to us all to reach the world. Nic feels strongly about the many injustices that give rise to poverty. 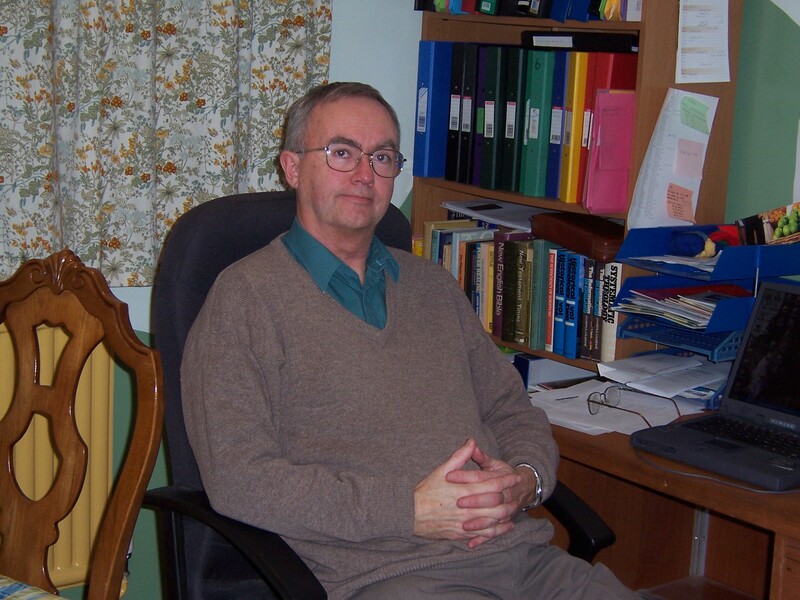 He was originally a supporter and as he learnt more about the women and their situations decided he wanted to give more time to helping them and became a trustee. Jan is a nurse from Chipping Campden. She has visited our ladies several times and quite simply absolutely loves them! She too was originally a supporter and decided to do more to help. 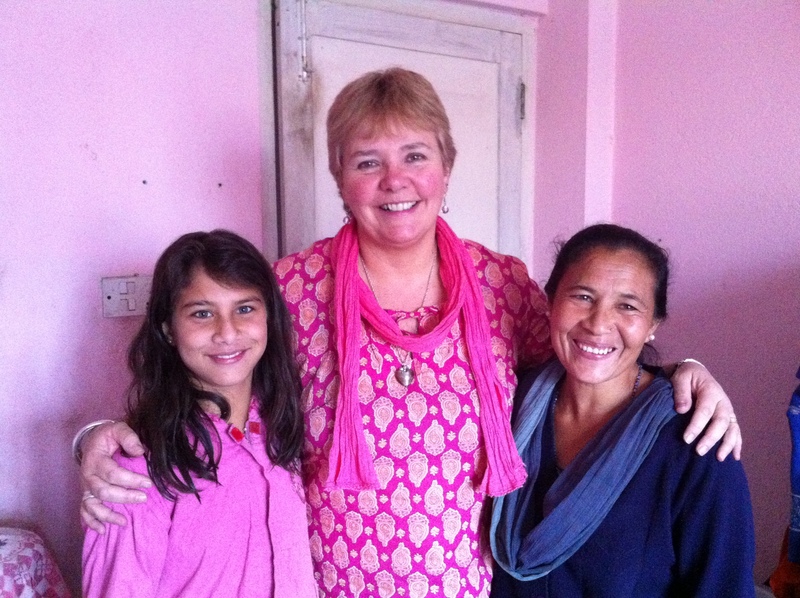 Occasionally our supporters are able to visit Nepal, Jan writes about her visit here. 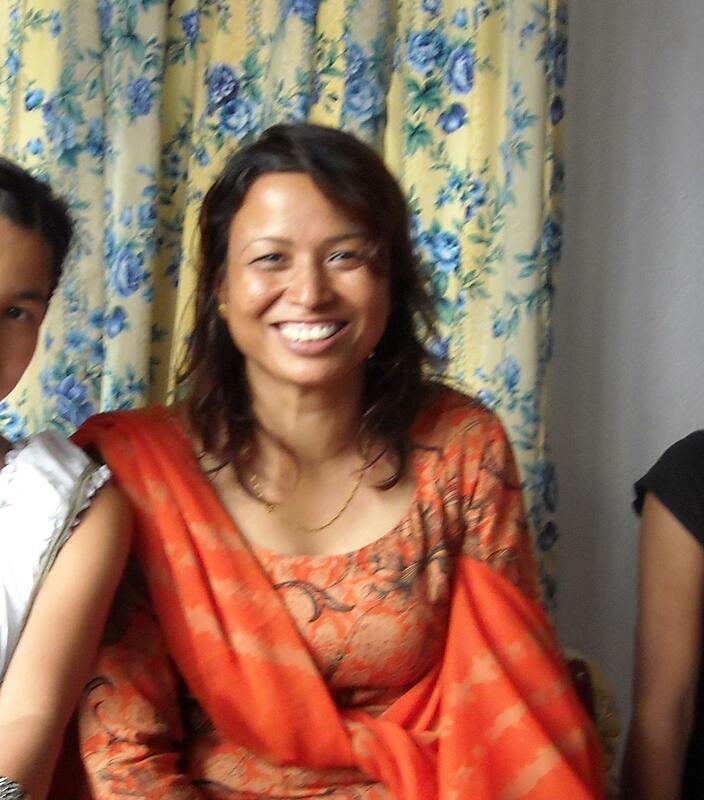 We have three key staff in Nepal who are also Christians. They do a fantastic job meeting, praying with and helping our women. Bina has been with us right from the start and knows all the women and their situations well. She wants to help her country of Nepal and this is her way of doing so. Lisa is kind, caring and having survived a labour trafficking experience to Europe is knowledgeable and able to forewarn our vulnerable women. She has a vision to see our ladies thrive and is meticulous in keeping accounts and medical records. She also speaks English is a great communicator. Manju is a wonder! She is an expert farmer and oversees the market garden at Grace Women’s Home as well as keeping the accounts and providing literacy lessons. She is always ready to assist our women and makes herself available to them as much as she can.